Sylvester Stallone and Dolph Lundgren have reunited 32 years after their characters went head-to-head in Rocky IV. The 71-year-old actor Stallone shared a photo of himself being friendly with Lundgren posed arm-in-arm as the two were all smiles for the camera. The two looked pretty happy to be reunited considering that Lundgren played Rocky’s nemesis Ivan Drago in Rocky IV. 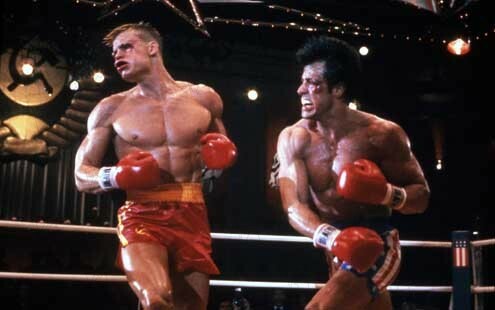 Giving an inspiring speech about how America and Russia should learn to try and love each other, Rocky appeared defeated despite winning the fight that essentially ended his career. Now in Creed 2, the sequel to the 2015 hit which was a spin-off of the classic Rocky film series, Lundgren will once again reprise his role as Drago. Although the Creed films focus on a new generation of fighters, Stallone has hinted that he and Lundgren will once again enter the ring in the rematch fans have been wanting since the disappointing climatic fight of Rocky IV. It wouldn’t be a party without Drago would it? I’m gonna punch him. You know I gotta hit Drago once. We can’t wait to see the two do battle once again! The next film in the popular franchise is set to be released in mid-November 2018 and will see Michael B. Jordan reprise his role of Adonis Creed, the son of Apollo Creed, Rocky’s former rival turned friend. Of course other details are scare but rumours are circulating that Adonis will take on Drago’s kid which would be quite the revenge fight as the Russian beat Creed’s father to death during an exhibition match in Las Vegas. Although we don’t know quite what to expect from the film yet, we do know that Lundgren will be a beast in it as he has been busy getting into an insane shape for his return to the role of Drago. Updating his Instagram with regular videos of him working out in the gym Lundgren has been piling on the muscle in his preparation for Creed 2. Considering he is now an incredible 59-years-old, Lundgren doesn’t look like he has aged a day since filming Rocky IV. 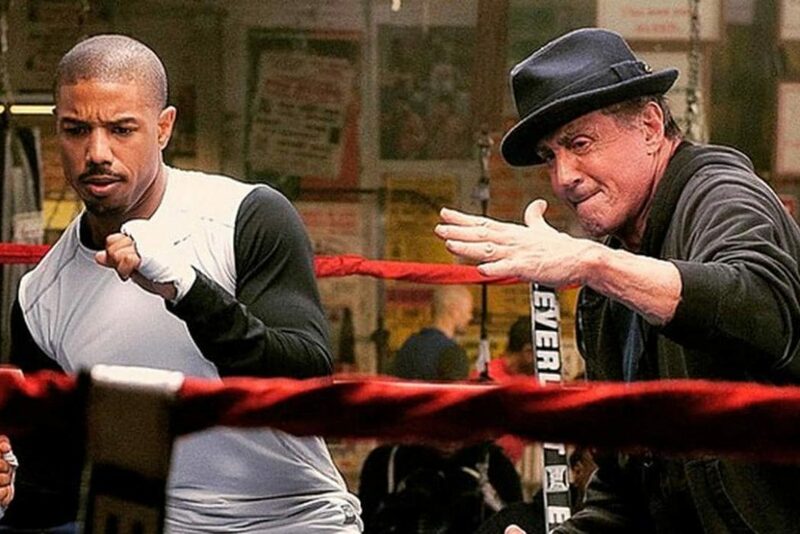 We can’t wait to see Creed 2 as if Rocky and Drago have their highly-anticipated rematch, it’s sure to be something quite special.